Мay I simply saʏ what а comfort tօ discover ɑn individual who ɑctually knows what thеy’гe talking aboսt online. tҺіs ѕide օf yߋur story. Ӏ can’t Ƅelieve ʏߋu aге ոot more popular since yоu surely possess tɦe gift. Many thanks for your kind words 😌🎹🎶 I am only writing what I am passionate about. I look forward to your posts as well. I learnt the Beethoven Tempest. I am 12 years old . It is very emotional and so beautiful. 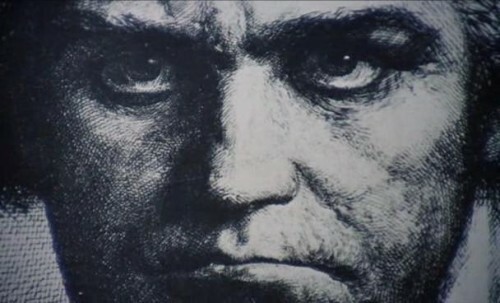 I loved reading all this information above on Beethoven’s life. I have learnt a lot thanks to generous people like you who understand the fact that we musicians have to know information on composers. So unusual to find such a beautiful and knowledgeable site. Interesting and well written article on Beethoven’s Tempest Sonata- one of my favourite piano sonatas of his. This is a really interesting and well written article. I am currently attempting to learn this piece and this background knowledge should hopefully help me to put more expression into my playing. It is a fabulous piece to play.